The African National Congress' (ANC) Peace and Stability Committee says nearly 7000 foreign nationals are currently serving time in South African prisons. "A number of them are serving around on average 10.6 years for various crimes that are committed, especially the serious crimes." 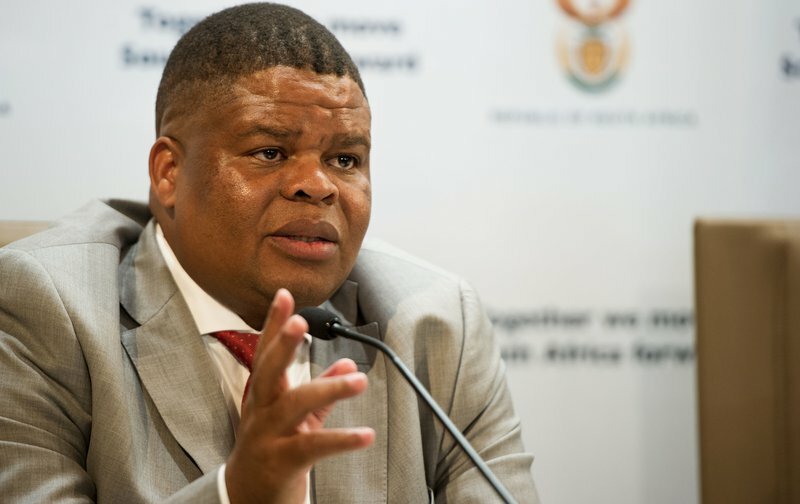 Mahlobo says they are looking at ways in which they can swop prisoners with other countries using existing international law. He was speaking at an ANC Peace and Stability policy briefing at Luthuli House on Monday afternoon ahead of the party's national conference.